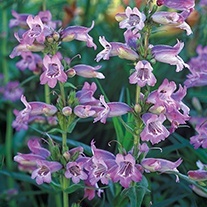 No garden is too large or small for a few penstemons. 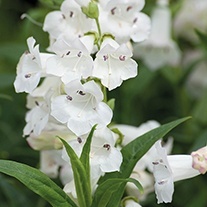 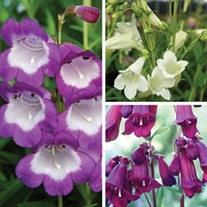 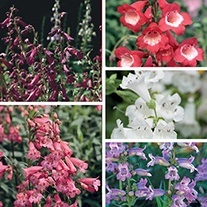 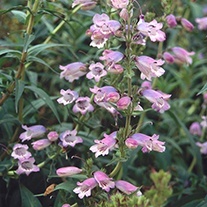 Equally at home in formal borders, a cottage garden setting or patio container, the upright spikes full of trumpet-like flowers have a real presence. 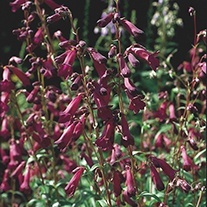 Tough and hardy, they tolerate most soil types and conditions, in full sun. 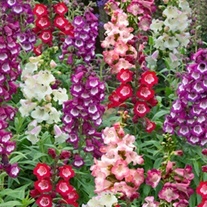 Fully hardy and perennial. 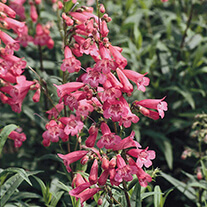 Flowers July to October.